Elementary teachers are faced with an increasing diverse set of learners, and the chasm between physically fit and skilled students and unfit, unskilled students is widening. 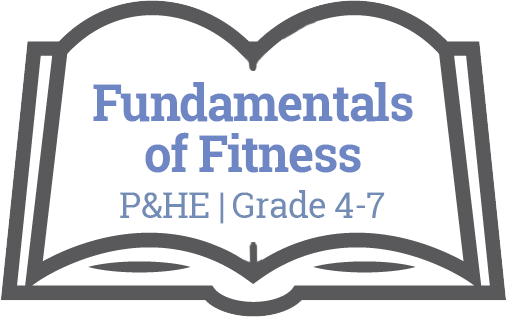 This unit is an attempt to develop basic running, jumping and throwing skills for those with little experience, but also to give all students the science of the biomechanics behind effective exercise. It is also an attempt to dispel stereotypical ideas around fitness, and make fitness accessible to everyone, everywhere. The focus should be on working as a team, and empowering all learners to make positive healthy changes to their lifestyle.